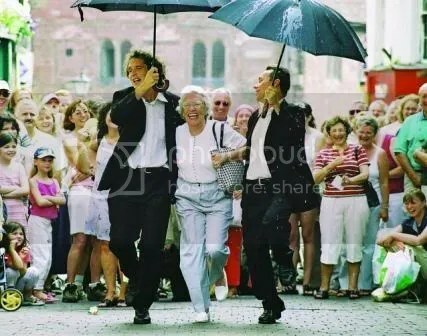 It seems like you’re never too old to be dancing and singing in the rain! Based on the picture above give us an awesome caption to make us all laugh! Next Next post: Tennis Madness!